John H. “Jack” Spurr, Jr.
You are here: Home / COMPANY PROFILE / John H. “Jack” Spurr, Jr.
Jack joined A. W. Perry in 1982 after a career as a Certified Public Accountant. Jack was the Company’s President and Chief Executive Officer from March 2004 until March 2017 when he “semi-retired” to a part time position as the Company’s Vice Chairman. He is on the Board of Directors and continues to oversee Perry’s Residential Development division on the South Shore. Jack is an active principal of TR Advisors, a Company affiliate that specializes in transportation and government real estate services working with both private investors and developers and government entities. 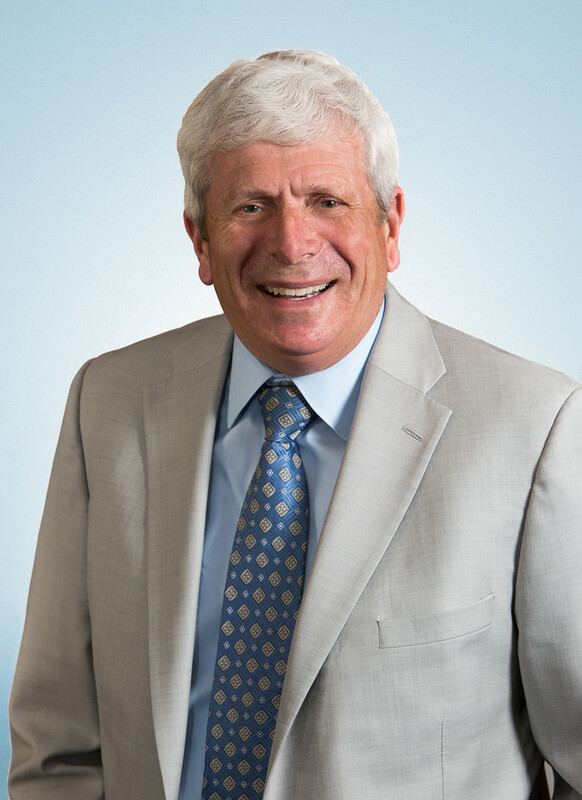 Jack serves on the board of directors and audit committee of Independent Bank Corp., parent of regional bank Rockland Trust Company and he currently serves as Chairman of the Downtown Boston Business Improvement District Corporation and as a director of the Boston Municipal Research Bureau. Throughout his career, he has been active in business and industry organizations. He is a past chairman of the South Shore Chamber of Commerce and past president of the Greater Boston Real Estate Board and the Building Owners and Managers Association – Boston (BOMA). Jack also serves area non-profit organizations. He is Chairman of Friendship Home, Inc., which serves people with developmental disabilities, and a trustee of the South Shore Health System Charitable Foundation.